An impressive 9 million people visited Australia from overseas last year, making the land down under a very popular tourist destination for visitors from across the globe – from far-flung France to neighbouring NZ and almost anywhere else you can imagine! We’re very lucky to have so many exciting things to see and do in our sunburnt country, but all too often, domestic and international visitors alike will stick to the “big smoke” capital cities like Sydney & Melbourne. But venturing off the beaten trail and seeing what regional and remote Australia has to offer gives you an incredible insight into Australia’s past, present and future. An Outback road trip should be on any traveller’s bucket list, and we reckon starting with Outback NSW is the way to go. With so much character to enjoy (and so many characters to meet!) there’s literally nothing else like Outback NSW on earth. By the way, if you’re travelling from overseas, so much the better – quite astonishingly, according to the fine folks at Destination NSW, Outback NSW only received 13,000 international overnight visitors in 2017, yet welcomed 510,000 domestic Aussie tourists – 50x as many! Clearly the locals know what’s up, so if you’re enjoying your true-blue trip of a lifetime, make sure you leave the city and savour the little slice of paradise that so many Aussies know and love. Without further ado, here’s why you’ll love to visit Outback NSW! 1. Landscape paintings, come alive. 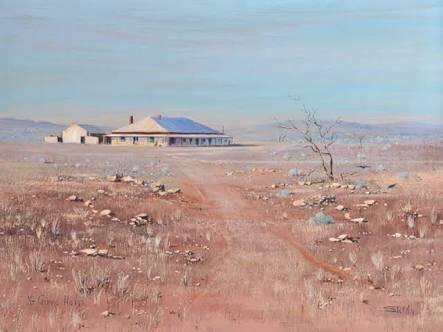 The yellow sands and ochre clays of the Outback have inspired countless artists, bringing Australian art to the forefront of international art appreciation. The rugged beauty of Outback NSW feels like it arises from a different planet to the lush greenery of Tassie or the tropical rainforests of Far-North Queensland – we really do live in an extraordinarily diverse country! – and they’re absolutely stunning. It’s also a treat to see how the seasons change this scenery – in the wet season, the Outback in bloom is quite a feast for the eyes! 2. The heart of Australiana. The Outback is so much more than Steve Irwin and Crocodile Dundee – the Outback is who we are. Our amazing, unique backyard has inspired so much of the pioneering Australian spirit – that love of wide open spaces, resourcefulness and sense of freedom that defines our country. 3. A little bit of everything. Australia’s fascinating history – from ancient Indigenous culture spanning into prehistory, the colonial era to the gold-rush heydays, country pubs and vivid art – is reflected in the most extraordinary kaleidoscopes of culture you’ll find in the Outback. 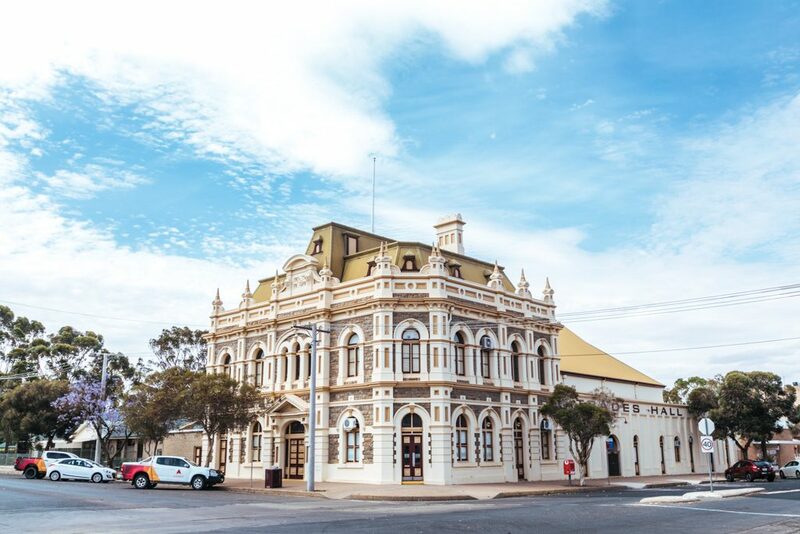 While there’s plenty of blissfully wide open spaces in the Outback, there’s also a whole lot of treasures to find, often coming together in an extraordinary mosaic of past, present and future that you’ll rarely see in the oft-sterile environments of the city. 4. Your Instagram friends will love you. Desert oases? Fossil-hunting? Ancient Aboriginal art? Adventuring in national parks? Swimming in a waterfall? Yes, the Sydney Opera House is stunning, but the Outback is just a ton of fun. Come visit us, and take better holiday snaps! No two country towns are alike, and there’s plenty of fun to be had! From meeting locals who love a yarn and learning about their passions, to exploring once-thriving ghost towns, you’ll find an entirely different side of Australia as you explore the Outback. The Indigenous peoples of Australia have truly incredible love and understanding of country, and whether you’re a tourist or a life-long Aussie, you can find out so much about what makes this country tick by learning from Indigenous Australians. People often think of the Outback as nothing but emptiness and sand – but it couldn’t be further from the truth! (Yes, there’s a lot of sand, but there’s a lot more too). Outback NSW is full of flora and fauna, making it a treat for wildflower lovers, bird watchers, reptile aficionados and much more. With life often being so busy, there’s nothing like getting away from it all and knowing you’re so, so far from the oft-trivial stresses of the day-to-day. The freedom you’ll feel when you’re exploring the Outback and carving your own path can’t be beat. Sometimes, by getting away, you can truly find yourself. With so many reasons to explore Outback NSW, don’t miss the opportunity to see a side of Australia you won’t find on souvenir shops in busy main streets. 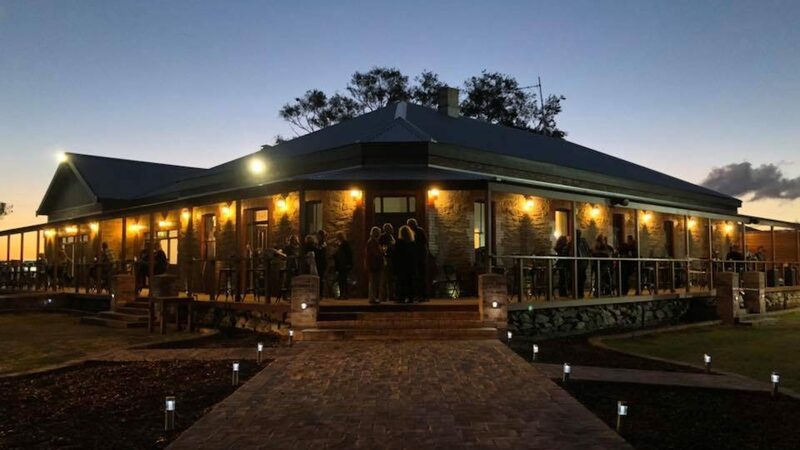 We have something special out here – book your Broken Hill accommodation with us and we’ll show you.